Nitin Goyal London is a young and energetic design company based in east London. We have quickly established ourselves as a fast growing luxury brand, specialising in exclusive hand crafted interior textiles - cushions, throws and bed linen. 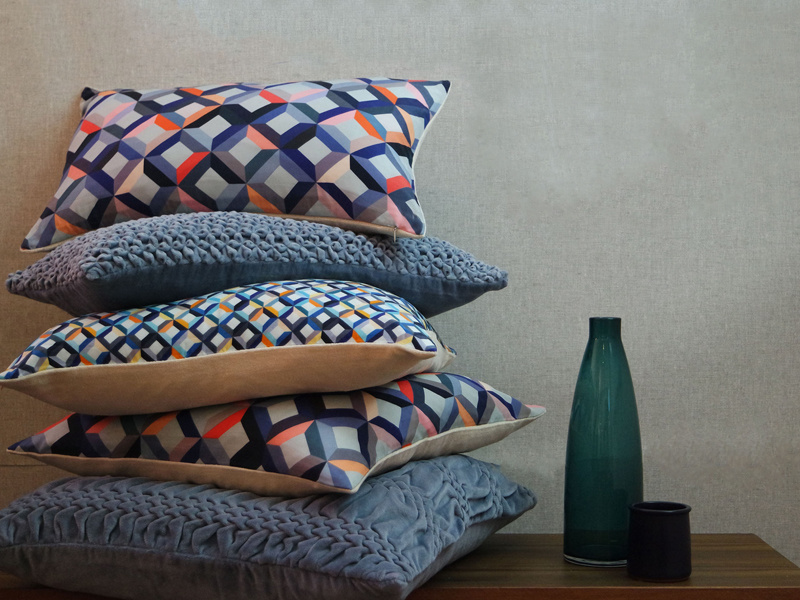 Every cushion, throw and bedspread is created from a sumptuous collection of fabrics, including cotton, linens along with cotton velvets and silks. All products are handcrafted to perfection, displaying our signature look of intricate smocking, pleating and stitching along with an interesting mix of timeless modern prints and fine embroidery for the luxury interior textiles market. Our designs embody our love of texture, opulence and attention to detail. We seek beauty, craftsmanship, simplicity, durability and quality in all of our products, setting us apart as a unique brand in today's interior market. Packed with love and care, we take pride in our quality and finish and ship our products worldwide. We work with suppliers who share our beliefs and passion for good design and strive to constantly create new products that would hopefully be loved, treasured and kept.